This individual's Overall Mood is generally 3% higher than normal after an average of 2.933 out of 5 Sleep Quality Rating over the previous 7 days. This individual's data suggests with a high degree of confidence (p=1.8333824434163E-14, 95% CI 0.278 to 0.374) that Sleep Quality Rating has a moderately positive predictive relationship (R=0.33) with Overall Mood. The highest quartile of Overall Mood measurements were observed following an average 2.9 out of 5 Sleep Quality Rating. 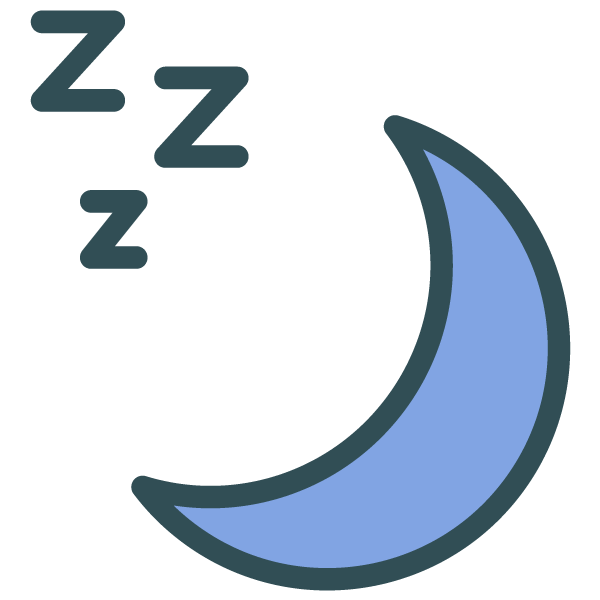 The lowest quartile of Overall Mood measurements were observed following an average 2.3579861111111 /5 Sleep Quality Rating.Overall Mood is generally 5% lower than normal after an average of 2.3579861111111 out of 5 of Sleep Quality Rating over the previous 7 days. 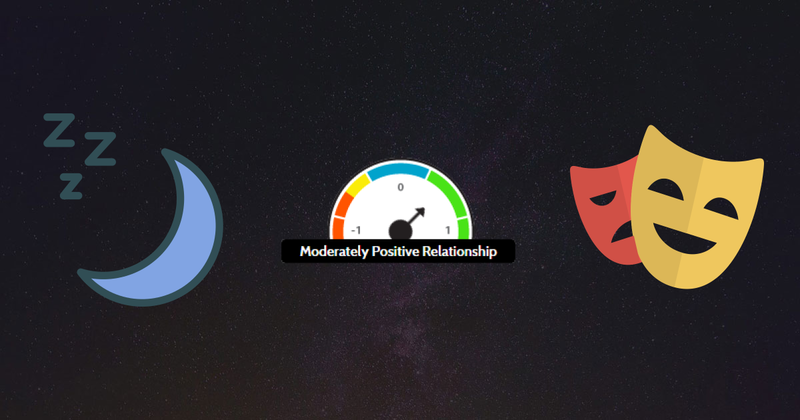 Overall Mood is generally 3% higher after an average of 2.9 out of 5 of Sleep Quality Rating over the previous 7 days. 630 raw Sleep Quality Rating measurements with 265 changes spanning 1956 days from 2013-11-23 to 2019-04-03 were used in this analysis. 13648 raw Overall Mood measurements with 1194 changes spanning 2524 days from 2012-05-06 to 2019-04-03 were used in this analysis. Consistent findings observed by different persons in different places with different samples strengthens the likelihood of an effect. Furthermore, in accordance with the law of large numbers (LLN), the predictive power and accuracy of these results will continually grow over time. 443 paired data points were used in this analysis. Assuming that the relationship is merely coincidental, as the participant independently modifies their Sleep Quality Rating values, the observed strength of the relationship will decline until it is below the threshold of significance. To it another way, in the case that we do find a spurious correlation, suggesting that banana intake improves mood for instance, one will likely increase their banana intake. Due to the fact that this correlation is spurious, it is unlikely that you will see a continued and persistent corresponding increase in mood. So over time, the spurious correlation will naturally dissipate.